We are a Kennel devoted to the well being of the breeds. Our dogs live with us as a part of the family and we consider them as our children. 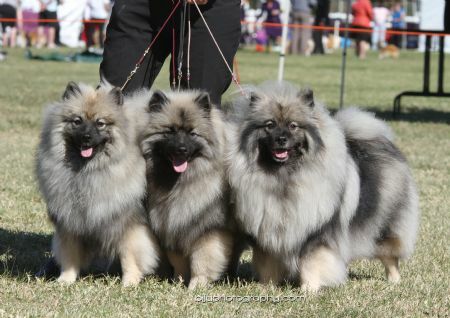 We breed for the show ring, so type and temperament are most important to us. *ref Dogzonline breed challange scores. The Breed Challenge recognises consistent performers at the breed level. Points are based on Challenge Points received at Breed Level at any Championship Show throughout Australia.